I am a writer living in Fort Worth Texas. A native Texan, I was born in Fort Worth, although I have lived in Houston, Austin, and Albuquerque, New Mexico. I spent many of my years growing up in a small town in northwest New Mexico called Farmington. 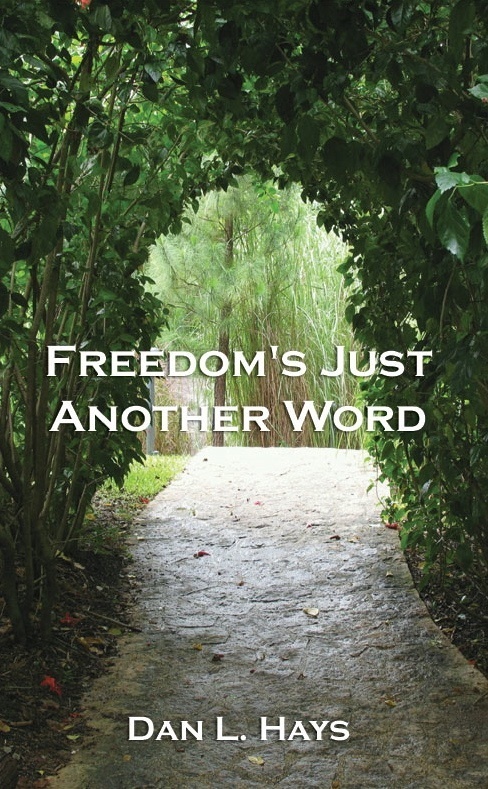 I am fortunate enough to be the radio presenter of “Minute to Freedom,” hopeful messages of insight into the healing process. I have also written many articles for Life As A Human.com. I explored the topic of my next book in chapter segments as blog posts on that magazine site. Hey Dan!!!! Thanks for sharing your story. I hope to meet you in person some day. I was born in Lubbock and raise in Ft. Worth, Tx. ( Wedgwood) I have lived in New Mexico and California. I was very fortunate to have the parents and grandparents. I had while growing up in Texas. There were no alcoholics in my life until I met my ex-life partner over 13 years ago. It only takes one alcoholic in our lives to turn things upside down. It doesn’t matter who or what our differences are. 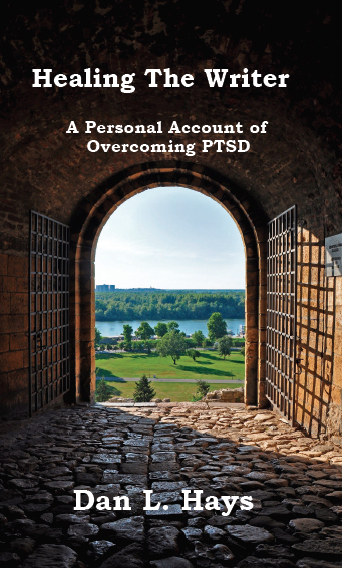 I have learned in my recovery through Al-Anon. We are all affected by the alcoholic. I would like for you to join me in my healing process through life’s journey. Thanks. Hi Bobby! Thanks for commenting! Sounds like you and I have some shared parts of the journey – Fort Worth, Lubbock, New Mexico. Yes, I understand how someone else’s drinking can really turn things upside down! Glad you’re on that healing journey. I saw that you’ve commented several places, and lots of information to absorb! I’ll respond to each of your comments! Thanks for sharing! Thanks, Dan, for writing! It’s been inspiring to find out there are so many people out there who are sharing their stories. Thanks for connecting with me here! Yes, I do remember following you on Twitter – I’m trying to network with other authors! Thanks for appreciating what I’m doing on this site. Sounds like we’ve got a lot of intersection points. I grew up in Farmington 55 to 66, lived in Albuquerque 02 to 06. I am now in Fort Worth, but spent 20 years in Southeast Texas, specifically Houston. I went to Beaumont on oil and gas (landman) jobs a number of times! I love your blogs – I just read the one where you ran into the guy outside Sam’s Club on Rodeo Road – brought back memories! I’ve spent a lot of time in Santa Fe exploring. I was responsible for the map records for that county for a while at the company I was working for in ABQ. A Christian who has had, as I remember you saying, a rocky relationship with God. That’s a big part of the memoir I published – but there was enormous healing in it as well! I do relate. And congratulations for finishing your 5K! I’ve run a bunch of them, and 27:51 is an outstanding time! You were really kicking it! Hey thanks Dan for the kind words. And thanks for reading the blog, it means a lot! I intend to explore your blog more as time goes on, and will continue sending some comments your way. Hi Miguel! Thanks so much for stopping by to share today! Interesting parallels – I went to Tech, and had an aunt and uncle who lived in Wedgwood for many many years. And I grew up in New Mexico. “It only takes one alcoholic to turn things upside down.” Very wise and profound statement! Al-Anon is an amazing program, and I learned a lot there about detachment! Glad you’re a part of my healing journey! Your such a inspiration to me and I have not only learned a lot from reading your 1st book but you are you let me know I’m worth more than I thought I really could be as a person when I worked for you in the past! Just wanted to say thanks for helping learn really how to over come some of my fears in my life from reading your book and I’m not a person to read but your book had really touched some spots in my life that I could not put it down and that’s means a lot to me, Again just a Hugh Thank You for giving me the opportunity to not only know you as a friend but also to get to read you true story!!! Wish you all the best in everything you do in your lifetime! To this day I have really over came and made a Hugh leap of faith from dealing with the fear of a alcoholic of 15 years! THANKS AGAIN SO VERY MUCH!! !